At Thanksgiving we would make a turkey out of paper and then write the things we were thankful for on paper feathers and add them to the turkey. 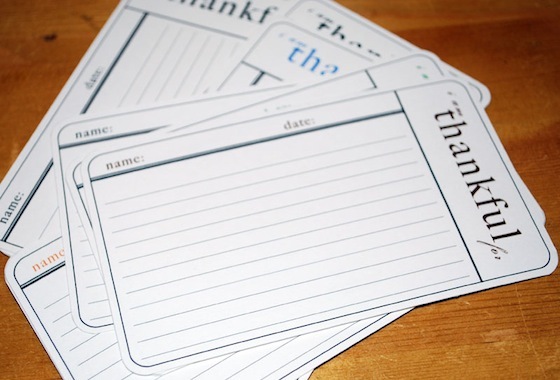 Well as children do, mine are now young adults and where I still want to write down what we are thankful for I need a more grown up version. At Hungry Heffy Crafts they have done it for me. They have a very pretty journal card that you can download and print out. So this year I am thankful for wonderful crafters that share their talents. 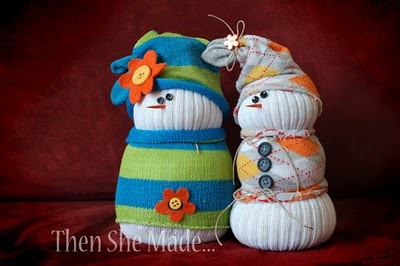 If you have children you have probably at sometime made snowmen out of socks. I thought this one from Then She Made was a cute way to make them with style. It is a fun project with your young ones. We have ones that got dressed like football players (with little plastic helmets) that still get put out every Christmas. I love quilts! Whether you are all curled up in your favorite quilt to stay warm or admiring the wonderful colors and designs ,quilts are part of our lives and history. 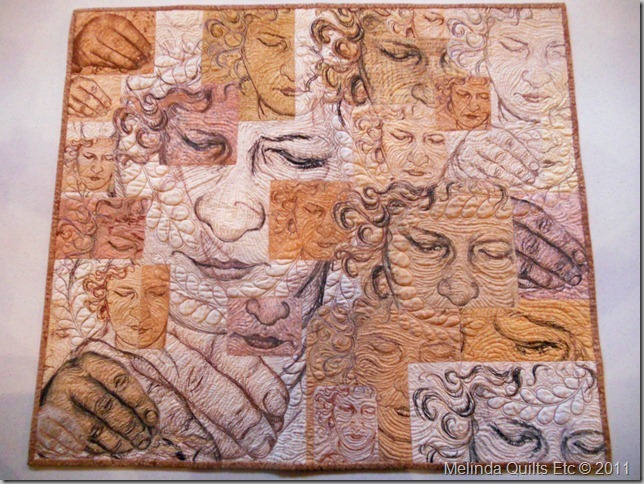 Here are some beautiful quilts I found at Melinda Quilts ETC. Hope you enjoy Maria Elkins talent as much as I do. This is a lot of fun to make and you will amaze your friends when they find out how you made them. 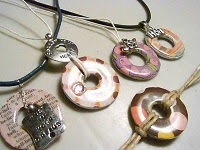 A few washers, some pretty paper and dimensional glaze and you are on your way. By the time you have finished your necklace you may have spent about $5.00 (minus the glue). This tutorial comes from Little People Wealth. I would add one more step to the instructions to sand and clean washer before you begin. Most washers have an oil coating and it will mess up your work. The hard thing about making Christmas gifts is knowing if they are going to be well received. Just because something is homemade doesn’t mean it was inexpensive to make. Really put some thought into who is going to receive this gift. 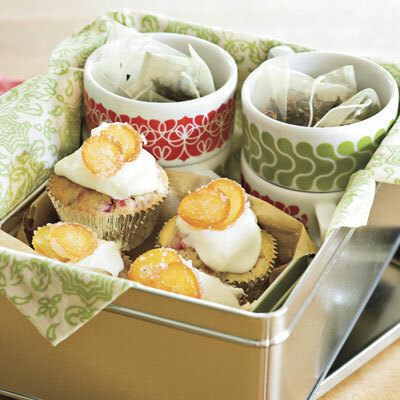 Food gifts are great and fun to share. Here are a few ideas from Southern Living. I have a couple of old pursed in my closet just waiting for me to do something with them. I like this! Thank you Mel Designs. 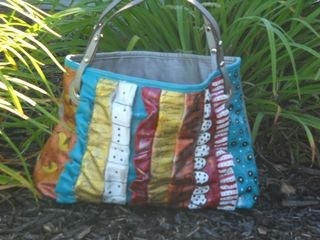 Make sure to check that the paint you use works on the fabric content of the purse. This is the time of year I start thinking about what I am going to make family and friends for Christmas. Most of my gifts are homemade. Sometimes I find something that works for a lot of people so everyone gets the same thing, but that is not my favorite way to work. I get bored easy. So I thought I would put some of my ideas in my blog and share. This one is for a simple bracelet made with a band of elastic and pretty buttons. Lillyella shows us how.